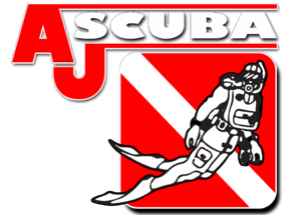 AJ Scuba offers a wide range of PADI Scuba Diving Specialty Certifications. PADI Specialty Scuba Diving courses are an excellent way to keep you involved in scuba diving while improving your scuba diving skills. You will learn about specialized areas of scuba diving and become more confident while in the water. 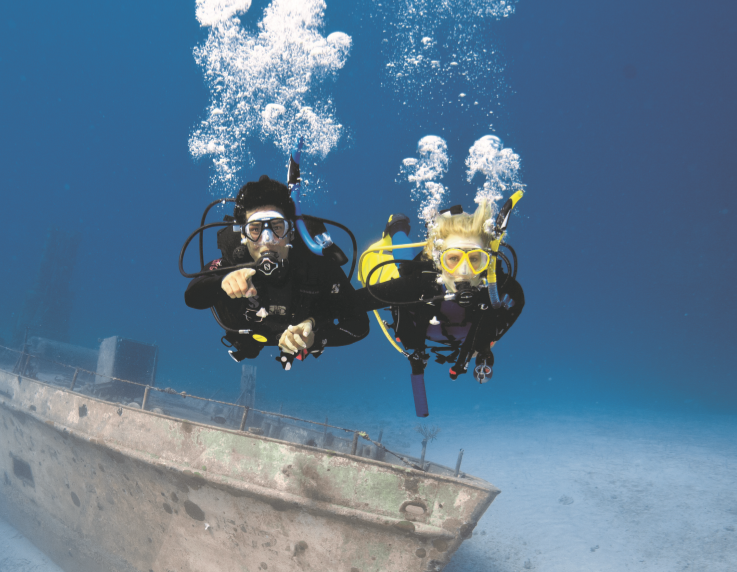 Whether you are new to diving or an experienced veteran, we have a specialty scuba diving course you will be interested in. The dives that you complete during the Advanced Open Water Certification counts towards the fist dive of that specialty. Please see the list below for all of the PADI Specialty Scuba Diving Certifications that we offer. For a full list of classes, please see our classes page.